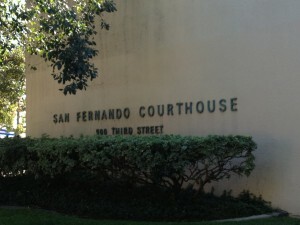 The San Fernando Valley Courthouse is where most felony cases from the Santa Clarita Valley and surrounding areas are seen. The court is open from 8:30 am to 4:30 pm Monday – Friday with the exception of court holidays. The Burbank District Attorney’s office will typically handle all misdemeanor cases within city limits, while the Los Angeles District Attorney’s office will handle felony cases. All misdemeanor cases will be handled at the Burbank Courthouse throughout the entire case cycle, including trial. Felonies, on the other hand, are transferred to the Pasadena Courthouse after preliminaries are held. 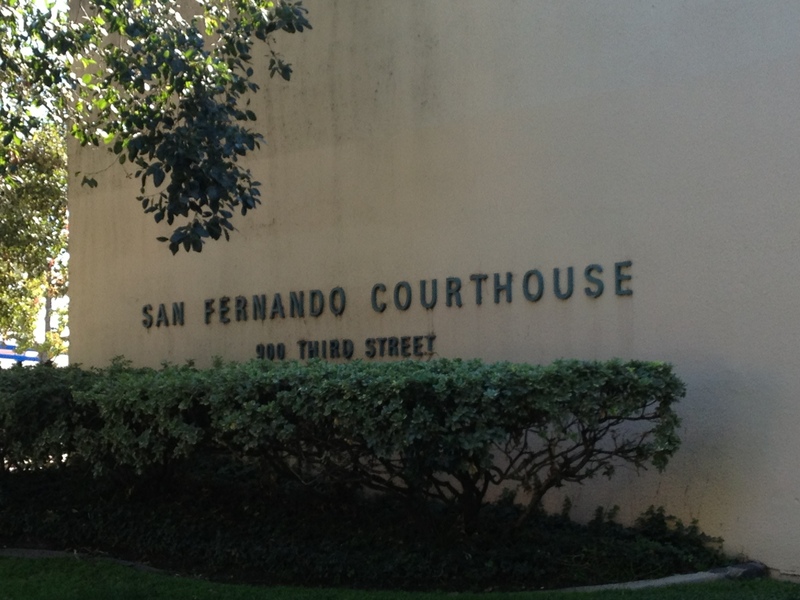 If you require any additional information in the San Fernando Valley Courthouse, or would like to speak live with a bail bondsman, please feel free to call us any time 24/7 at 855-414-BAIL (2245). Once of our licensed bail agents is always available to take your call.